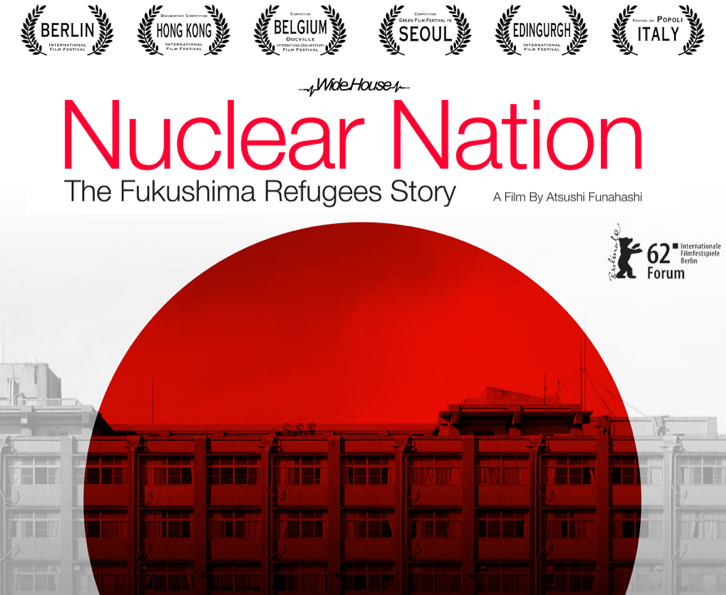 A documentary about the exile of Futaba’s residents, the regionhousing the crippled Fukushima Daiichi nuclear power plant. 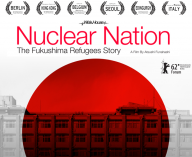 The film portrays the evacuees as the nuclear disaster situation changes over time.Through their agonies and frustrations, the film questions the real cost of capitalism and nuclear energy. 1F Wako bld,8-12-20, Akasaka, Minato-ku, Tokyo, Japan. ©Copyright 2019 DOCUMENTARY JAPAN INC. All Rights Reserved.